YouTube Video: Some of my thoughts on prepping. I have had several people contact me about how to contact other preppers or frustrated because they can't find others interested in preparing. 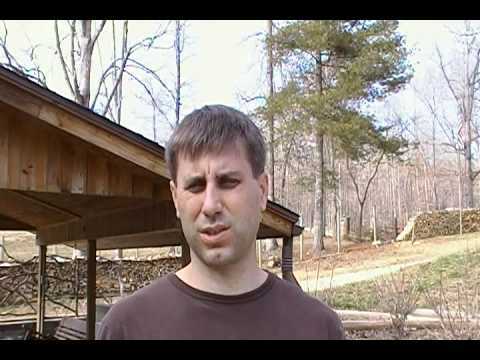 This video from SouthernPrepper1 on YouTube touches on this a … [Read more...] about YouTube Video: Some of my thoughts on prepping.